As a sponsor, in the first instance we are working closely with Jennett’s Park Church of England Primary School. It is the trust’s responsibility to support and drive improvement and development at the school in order to achieve the best possible outcomes for its students, parents and staff. Whilst there are very clear expectations of a trust in relation to school improvement, the Bonitas board of trustees recognises the importance and value of each school’s individual context. The trust has a clear commitment to preserving and developing the identity and ethos of its member schools. As the trust grows and matures, the development of specific expertise will ensure that we are able to support each other and fulfil our collective responsibility to students. Together we want to achieve an environment in which high quality teaching is standard and the children and young people in our schools are able to flourish and thrive. Our aim is to establish the trust as a place in which there is uncompromising commitment to high expectations, unwavering focus upon improvement and the opportunity for all students and staff to excel. Our vision for Bonitas Schools Trust is of a teaching and learning community which works collaboratively to establish an effective hub of schools bound by a set of values which are rooted in a Christian ethos. We want to achieve an environment in which high quality teaching is standard and where children are able to flourish in all aspects of their learning, within an inclusive and caring community. In addition to providing support and challenge to schools within an Ofsted category, the aim of the trust is to develop a broader network of schools, committed to ensuring high quality provision and excellent outcomes for all of its young people. The board of trustees of Bonitas Multi-Academy Trust delegate responsibility for delivery of the vision and strategy to the Chief Executive Officer (CEO) who is lead professional of the MAT. The MAT board will hold the CEO to account for the performance of the trust, including the performance of the academies within the trust. The CEO in turn will hold other headteachers and senior executives to account by line managing them. To develop and grow a community of schools which works collaboratively to establish excellent outcomes for the students, staff and communities across the partnership. To establish a network of academies which work effectively together to maximise the impact of their professional and financial capital. To ensure that outcomes in all academies within the trust are at or above national averages in all key performance measures. 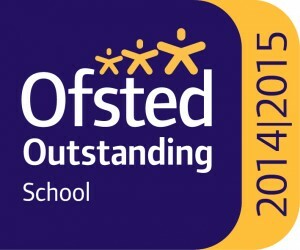 To develop and sustain excellence in teaching and learning in all academies within the trust. To develop excellent practice at all points of transition for learners. To secure excellence in leadership, management and governance at all levels within the trust. To ensure that all academies promote and maintain a positive climate for learning which is safe, upholds the Christian values upon which the trust is founded and enables all students to thrive. 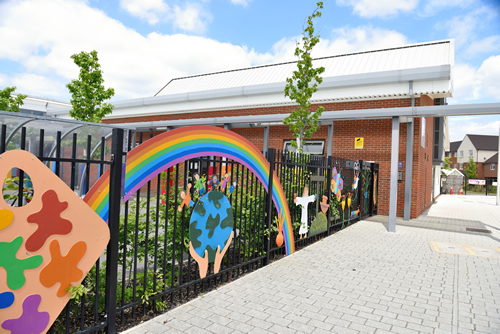 To ensure that all academies are fully subscribed for entry into nursery, reception and year 7. To promote the recruitment and retention of excellent staff within the trust by working collaboratively to provide opportunities for high quality professional growth and development.